Happy New Year and welcome to all our new Preparatory families. 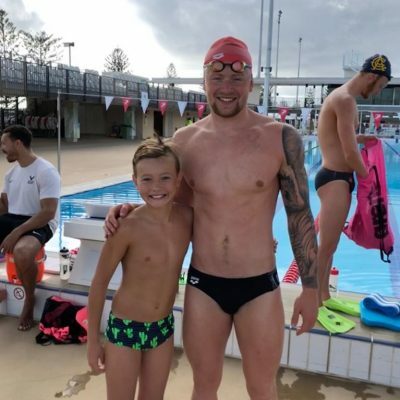 This year of sport is sure to be a memorable one, with the AFC Asian Cup and Australian Open having already kicked 2019 off in style, later this year the Basketball and Rugby World Cup will take centre stage. Closer to home, our boys embrace in the 101st GPS season and continue on in the local Basketball, Football and Rugby comps. 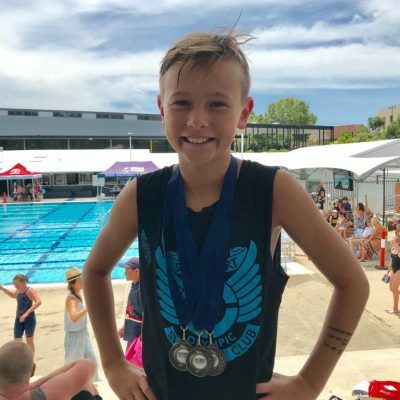 Term One starts at a frantic pace in sport, with GPS fixtures from Week One, a whole host of clubs, swim carnivals, junior sport training and the rest. Communication is the key to succeeding this term for all our boys. Mrs Schroder and myself are always available in the office to answer any questions no matter how big or small, Prepbook is a great resource and tsssportqld.com is the ‘go to’ for our GPS boys. Here are a few thoughts to start the year: we play to win, by battling hard in training. Get out of your comfort zone and try something new. Don’t practice until you get it right, learn to practice until you get it wrong, as that’s where learning happens. 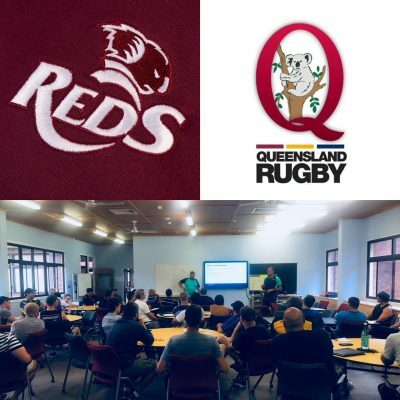 It was great to see our coaches getting in their own practice and development ahead of the season, with 10+ of our Junior division giving up their Sunday to attend a Queensland rugby course here on campus. TSS has been noted by the new QRU Director of coach education, Pat Richards, as a hub for Rugby and learning. I’m sure we will see Pat back here several times this year and I look forward to seeing the new knowledge our coaches acquired pour out on the pitch this season through our boys. All parents are welcome to attend these sessions, however returning parents to the program will already be aware of most information covered. All information will be added to Prepbook Junior Rugby and Junior Football folders. 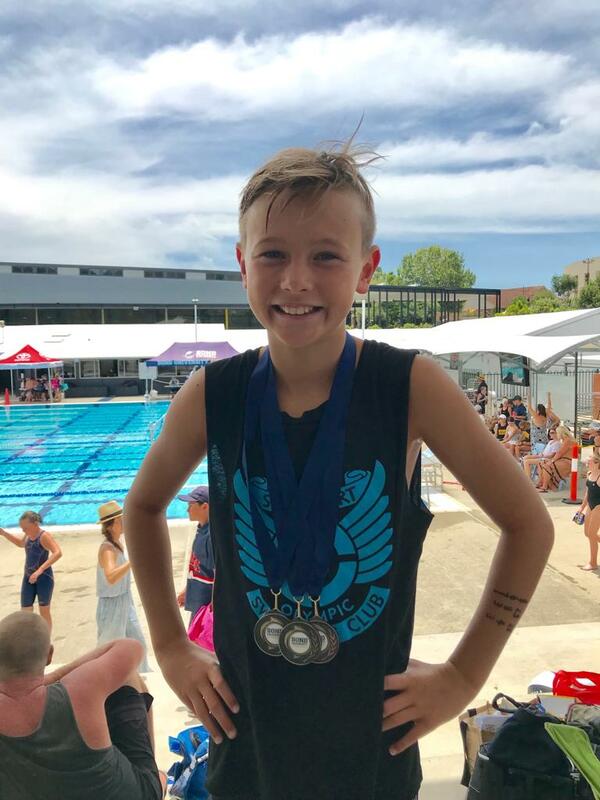 Hudson Sheehan has been very busy in the pool throughout the summer. 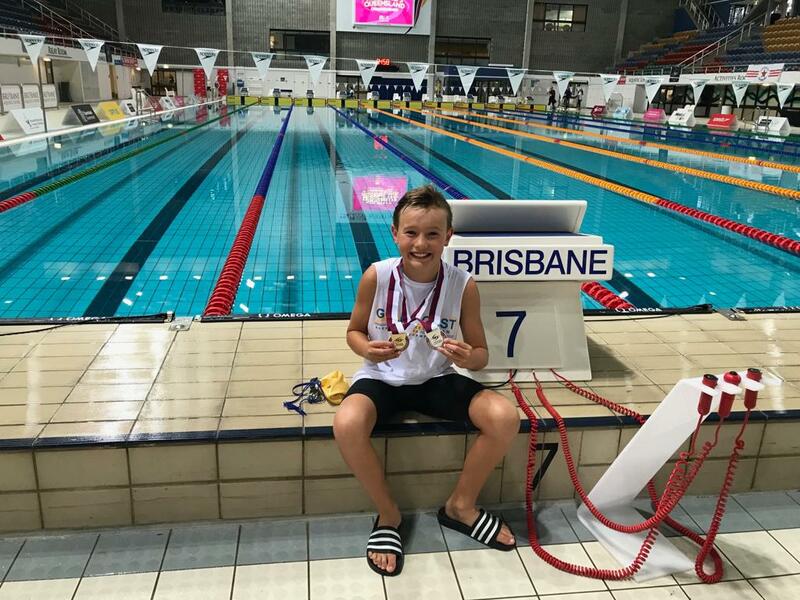 Kicking off with gold and silver at Queensland swimming championships, representing the Gold Coast region. 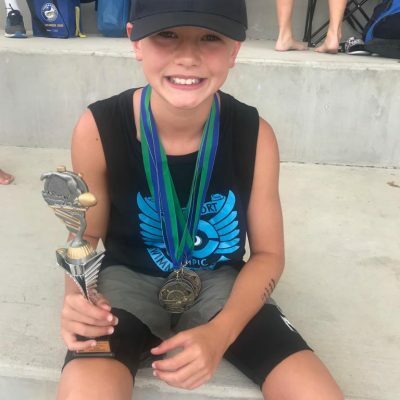 He went on to medal 3 times at the Bond swim meet and 5 times last weekend. 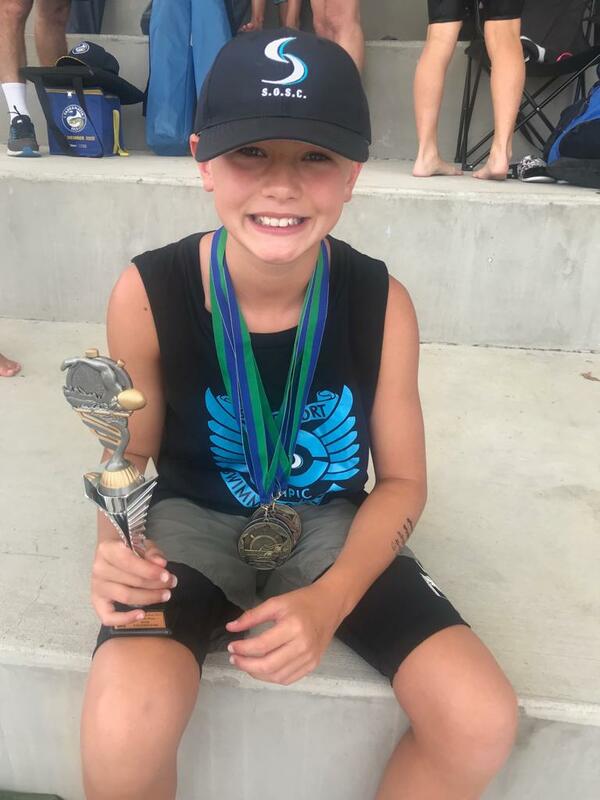 Finishing off as Age Champion at the meet last Saturday. All of Hudson’s hard work and early morning training is paying off. 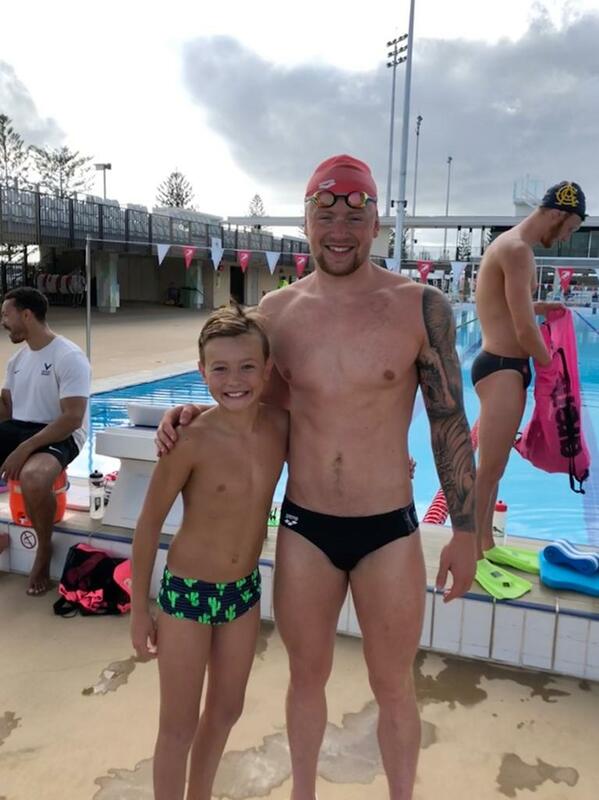 A recent highlight was meeting British Olympic Champion Breaststroker, Adam Peaty.